Team CJ is an Operation Jack-supported team in Central Pennsylvania headed by autism mom Janell Weaver in honor of her son CJ. 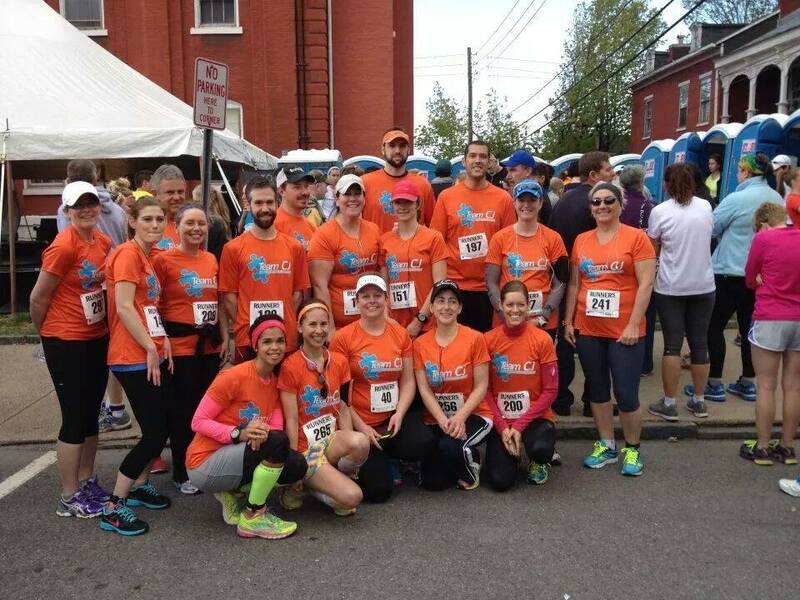 In May 2014, 30 team members ran the River Towns Half and Full Marathon to raise money and awareness for autism. Despite a minimum, non-binding commitment of just $100 per participant, team members raised more than $7,500, which was split between the Geisinger-Bucknell Autism & Developmental Medicine Institute and the Operation Jack Autism Foundation. The team is participating in the 2015 River Towns Half and Full Marathon on May 2 to support the same two organizations with the mission of actively overcoming the challenges of autism. Team members will receive a Team CJ tech shirt and a free entry into the race.